Conveyor Roller Covers | Urethane, Vinyl, UHMW | Benefits, how to select. Conveyor roller covers have many application uses from light manufacturing to heavy duty conveyor systems, and come in a variety of materials and textures. 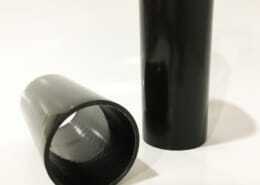 From soft urethane, vinyl and hard plastic. 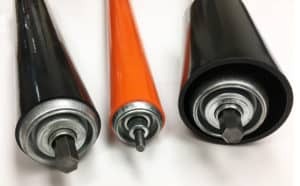 They are used for reducing noise levels, cushioning your product, providing traction, reduce scratching and marking, and moving your product down the line when your rollers have come to a stop. 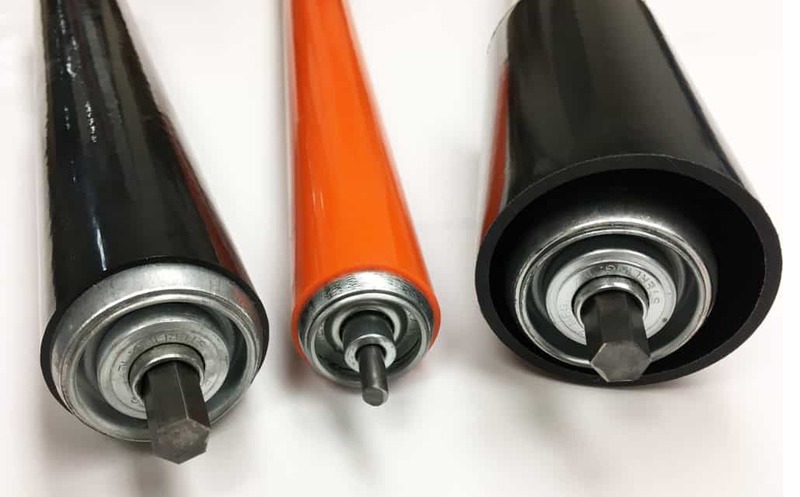 The soft flexible urethane and vinyl covers are a tight fit that install with the use of an air tool for sliding the cover on the conveyor roller. 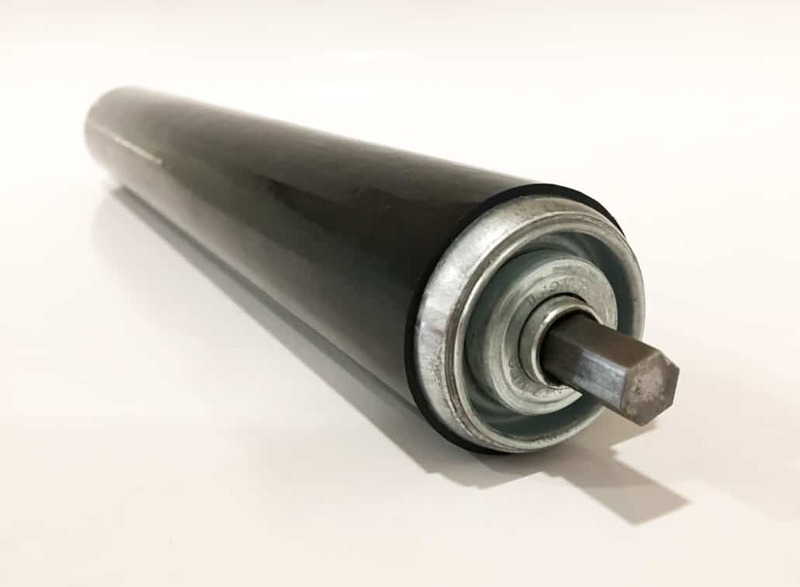 The harder non flexible UHMW roller cover is a loose fit that has an inner dimension diameter that is 1/8″ bigger than the roller for a slip on, loose fit. 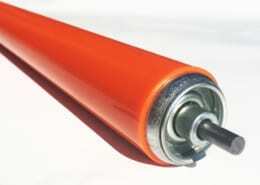 Roller covers come in 5′ lengths (+/- .25″), and cut easily to the roller length you require. (Cover only. Conveyor roller not included). 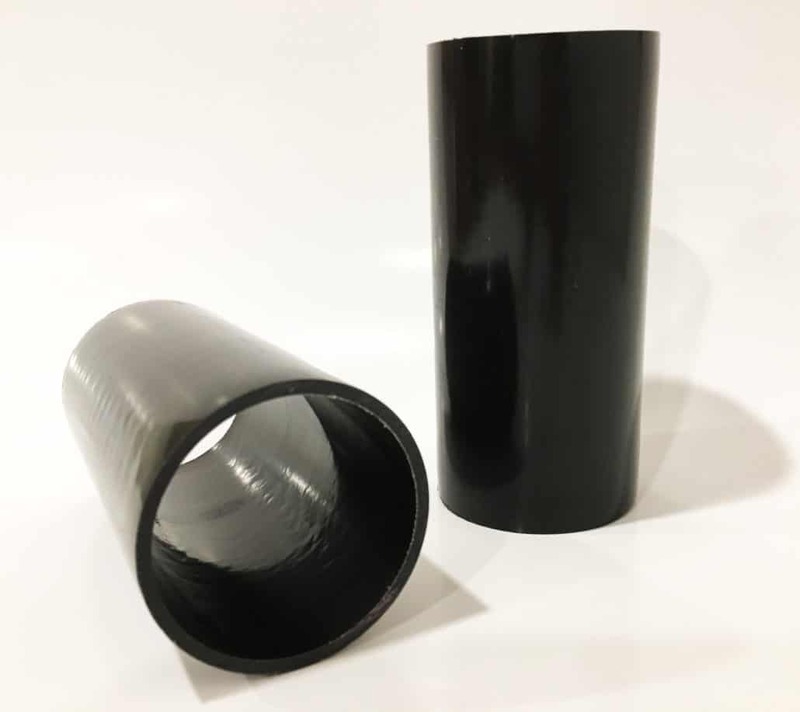 The inside dimensions of the Polyurethane slip on roller cover is slightly smaller than the outside dimension of the metal roller to provide a tight fit. 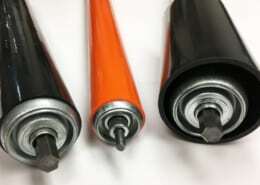 Using a sleeve installation air gun tool the roller cover pushes on the metal roller for a tight fit. 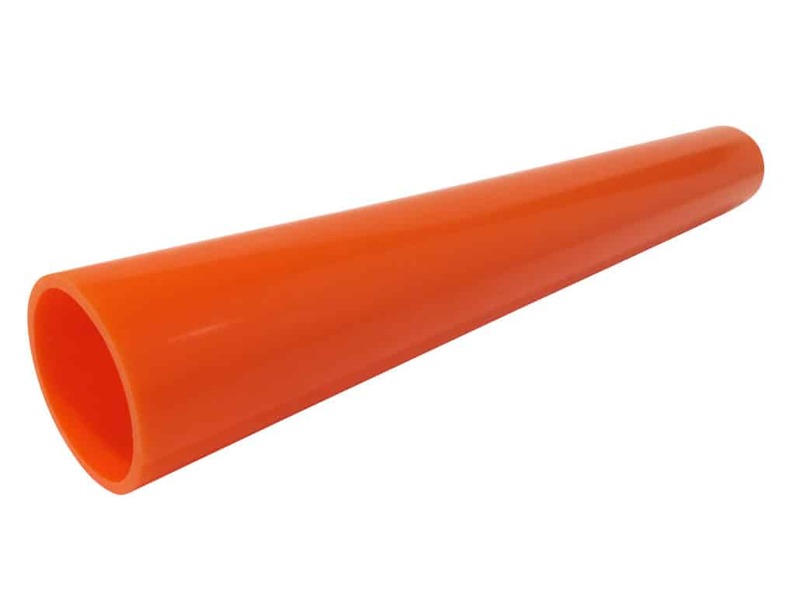 Always use personal protective equipment including items such as gloves, safety glasses, and ear plugs. Ready to buy? Click here to go to our online store. 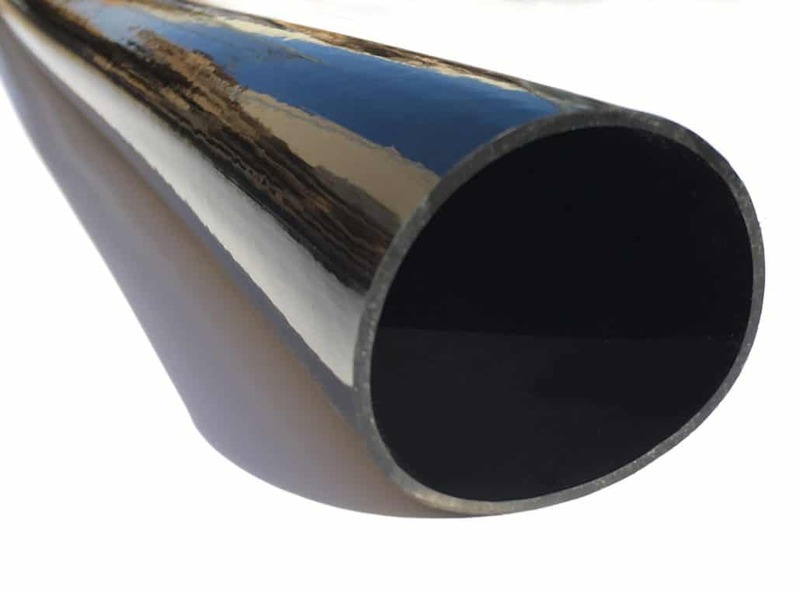 Same day shipping available in most cases. Call us on 586-771-1881. Most of all, our staff will help you with the necessary calculations for getting you going.